Hollywood has no shortage of handsome men, on both the big and small screens. Whether their considerable acting talents bring their characters to life, or they just serve as a bit of eye candy, they have us flocking to the theaters and our television sets. This list has everything from hot superheroes to hunky reality show hosts. So, no matter if your tastes are preppy, rugged or incredibly fit, there is someone here from you to lust after. People magazine was right to name Chris Hemsworth as the Sexiest Man Alive in 2014. 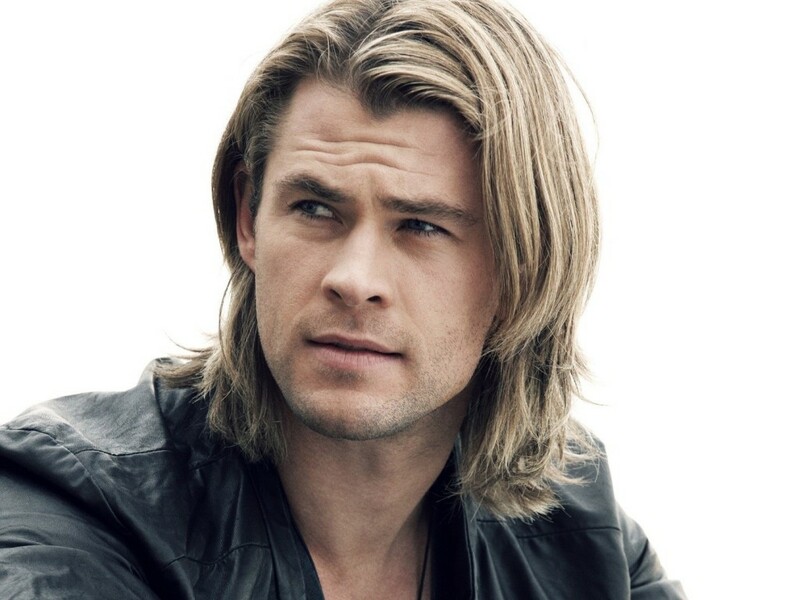 The Aussie actor certainly heated up the screen as Thor in The Avengers. He’ll be reprising the role in the new movie Avengers: Age of Ultron which hits theaters May 1st. Jenna Dewan is one lucky lady to be married to this hottie. We all got to know Channing, and his hot body, a little better in Magic Mike. The sequel, Magic Mike XXL, comes out later this year and we can’t wait.